The Damon System is not just about revolutionary braces and wires; it's a whole new way of treating patients! 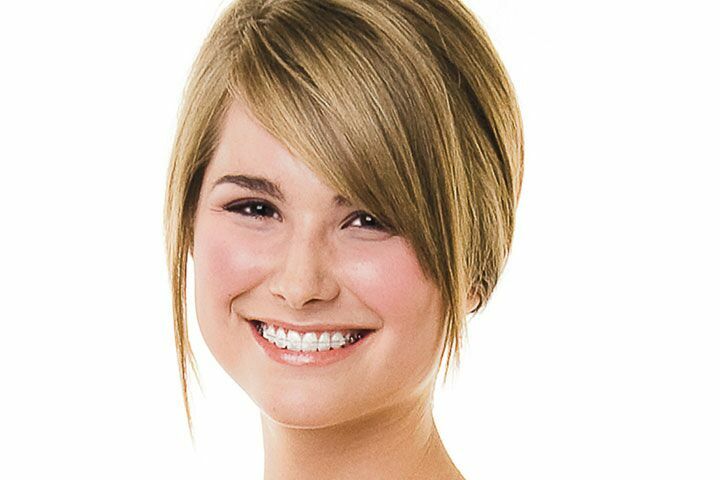 While the time needed in braces will vary from case to case, treatment time with the Damon System is often much faster than with conventional braces. Also, far fewer appointments are required during treatment, making your Damon experience convenient and hassle-free.